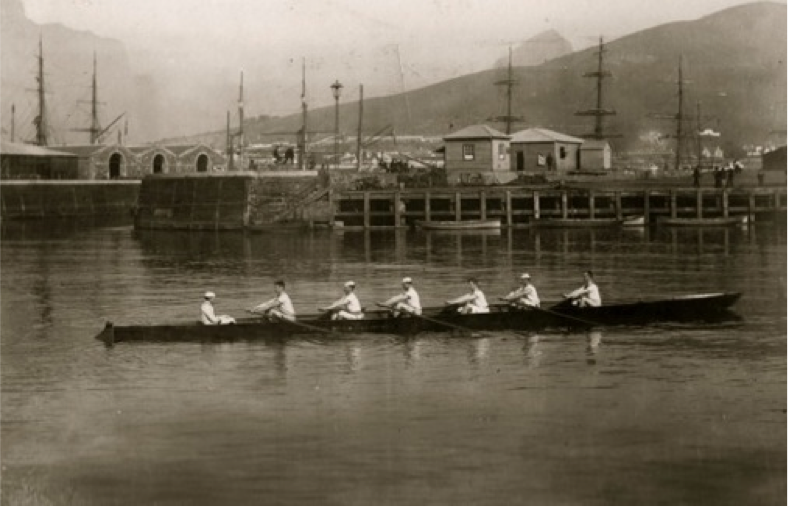 Alfred Rowing Club was founded on Table Bay in 1864 and is South Africa’s oldest rowing club, and the only survivor from the many that existed on the Bay in the late nineteenth century. It is also one of the oldest sports clubs in the country. In 1986 Alfred Rowing Club merged with Zeekoevlei Yacht Club and several schools established boathouses nearby.